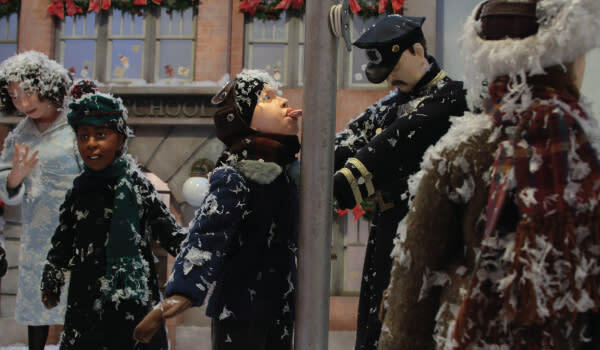 The Indiana Welcome Center will feature six animated displays depicting scenes from "A Christmas Story". 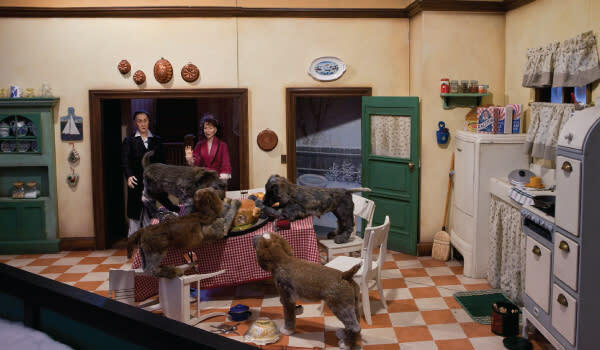 The displays include The Hibgee&apos;s Department Store Window, Flick&apos;s Tongue and the Triple Dog Dare, It&apos;s a Major Award, Santa&apos;s Mountain at Higbee&apos;s, The Bumpus Hounds and A Hero&apos;s Dream. 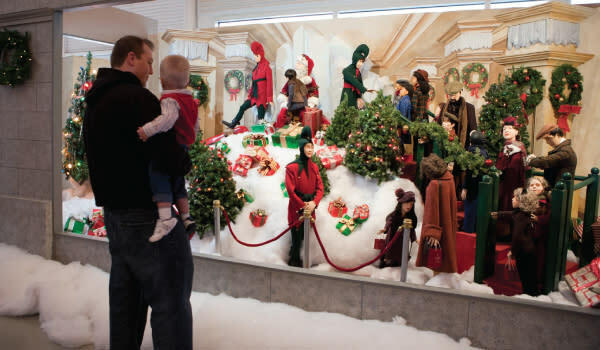 The displays were first showcased in 2003 in the windows of the Macy&apos;s in New York City. 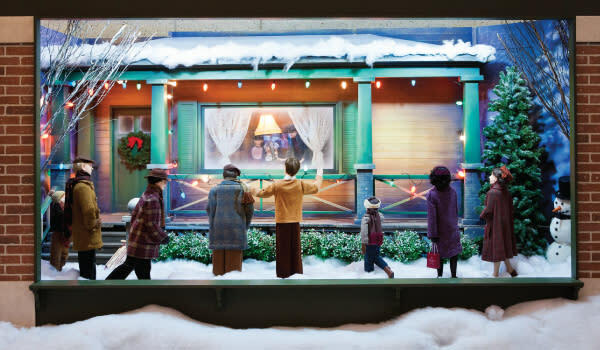 Not only can you see the Macy&apos;s &apos;"A Christmas Story" window displays, but there are also many other activities going on. Every day kids can enjoy the craft table and write letters to Santa. Don’t miss the special events scheduled throughout the season!